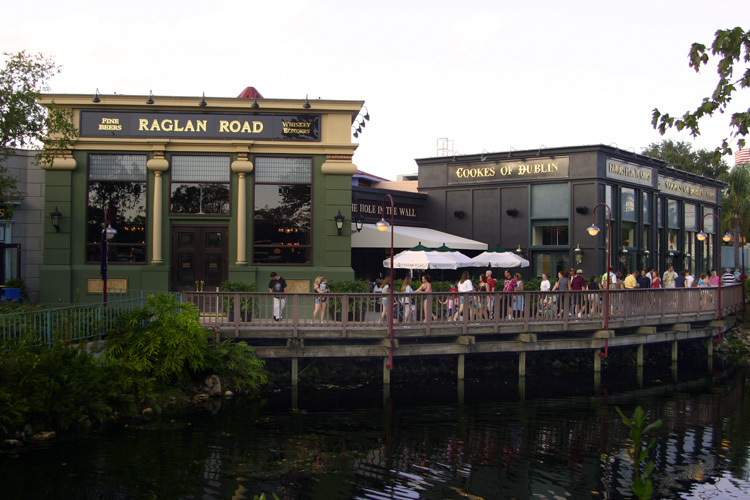 Yes, it may be on Disney property and you may pay a little more than elsewhere largely for that fact alone but it is a wonderful place full of energy and real Irish waiting staff. The menu is huge and their bacon (gammon), mash and cabbage is to die for !! You can get a full Irish breakfast (served all day), an amazing beef stew, bangers and mash, roast chicken, seafood.......you get the picture - there's lots to choose from. Of course, it is also a pub so you can get a decent Guiness here or whatever your favourite tipple is. 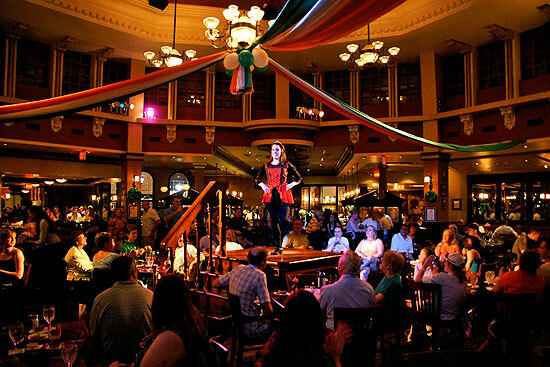 Oh and they have the occasional display of Irish dancing with great music from the in-house band! 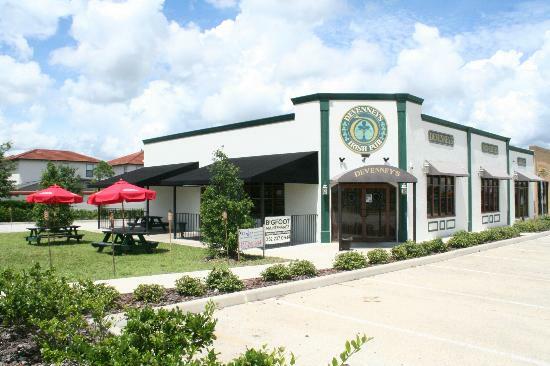 This great little pub is very popular and conveniently located for anyone staying in the Kissimmee/Davenport area just West on the 192 where it meets the US27. It has plenty of the "black stuff" on tap and has a great menu with wonderful fish and chips and a full Sunday roast. There is often live music, karaoke and English football is broadcast on the TV's which means if you fancy a breakfast whilst watching a 3pm kick-off in the UK, this is a great place to do it. These are just two of the places we have discovered so far and when we find more we will update this post with our review.